National Testing Agency (NTA) has declared the scores of candidates for JEE Main 2019 Jan exam. Candidates who had appeared for the examination during January 8, 2019 – January 12, 2019 can check their NTA score. To check the NTA score, candidates will have to enter their application number and date of birth on the official exam website. Check detailed steps here. Candidates can check their scores to know how the candidates performed in the entrance test. 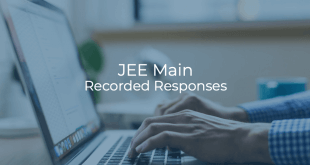 The JEE Main 2019 Jan exam was conducted between January 8, 2019 and January 12, 2019 in two shifts each day. 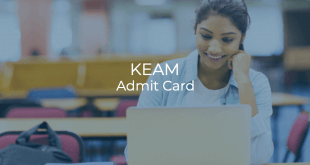 Visit jeemain.nic.in & click on “JEE(Main) January 2019 NTA Score” OR directly open this link. Enter the security pin as displayed on the screen. NTA Scores are normalised scores across multi session papers and are based on the relative performance of all the candidates who appeared for the examination in the respective session. The NTA Score indicates the percentage of candidates that have scored equal to or below (same or lower raw scores) the candidate’s raw score in that particular session. NTA score is not same as the percentage of marks obtained. 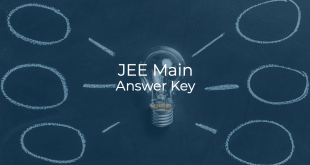 After the JEE (Main) 2019 April Exam, the ranks of the candidates will be released taking into consideration better of the two NTA Scores of all candidates. The NTA Score for Paper-II (B.Arch. / B.Planning) has been declared, read more here.